Cricket! Cricket! Cricket! India, a country that breathes and lives cricket. Yes, we’ve had tremendous success in the game. But, with success comes failure. The support this games receives is humongous, which bestows tons of pressure on the national cricket team. Give these guys a break, will you? Eden Gardens, Calcutta it was. And if it’s Eden Gardens, then the almighty Sachin Tendulkar had to perform. Even though we lost Navjot Singh Sidhu, the batting line up was steady, we had Tendulkar! In spectacular form, Tendulkar made it obvious that there was a win for us. But then! The unfortunate happened. 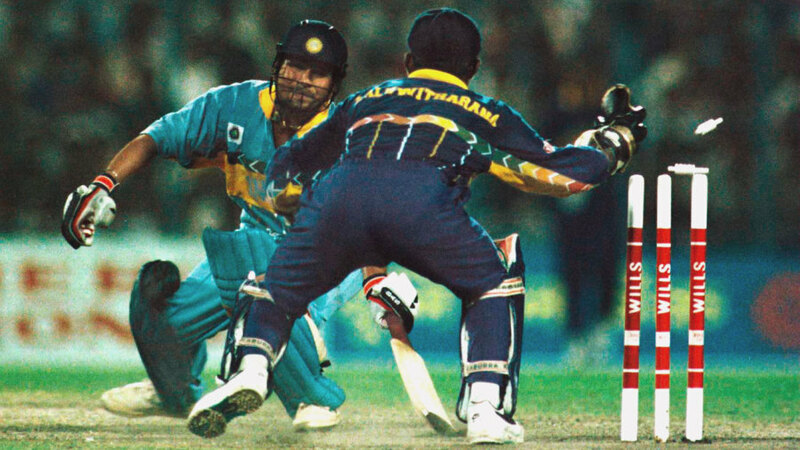 Tendulkar’s nervous nineties. A run out! This destroyed the whole Indian batting line up. From 98/2, in a fraction we reached 120/8. Captain Sourav Ganguly’s decision to bowl first backfired. After Hayden’s and Gilchrist’s dismissal, India’s bowling thought they were at very best. But then came Ricky Pointing. Pointing started off slow, what came later looked like a baseball match. 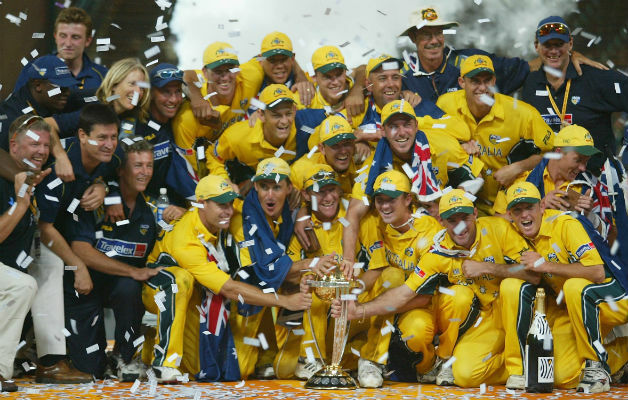 With Damien Martyn, they had a 234 run partnership with the score total 359/2. India’s batting line failed miserably with only Sehwag’s 82, India could make only 234. 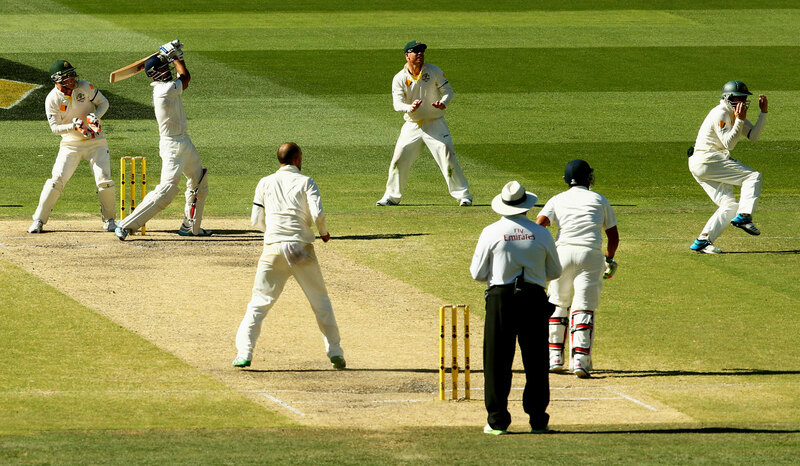 Australia vs. India, Test Series, Australia, 2012. When you have the Gods of batting Tendulkar and Dravid in spectacular form, you cannot imagine losing a match. We did! We lost the whole series. 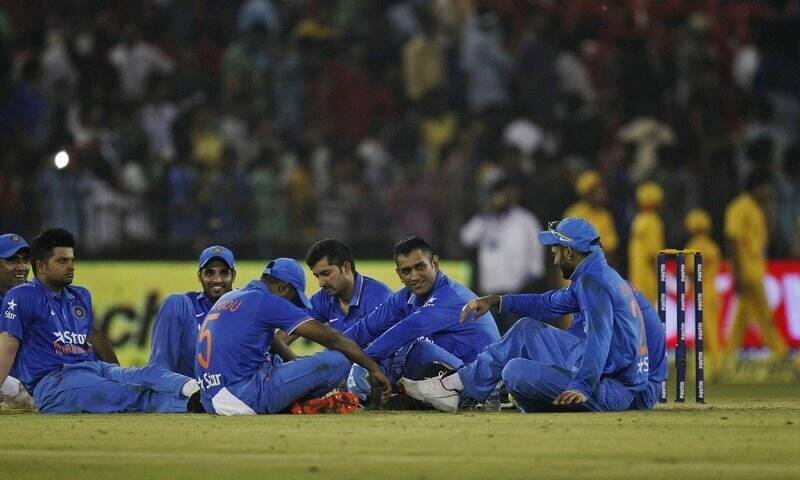 Under Dhoni’s captaincy the team performed pathetically, with some poor bowling and a bunch of misfields. 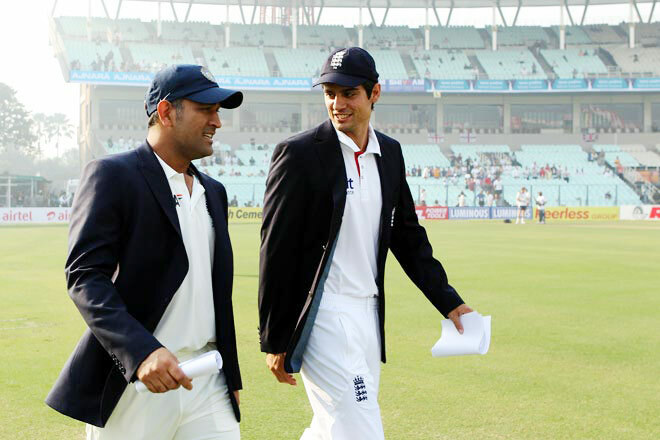 Captain Cool Dhoni thought it would a great idea to take 6 batsmen after we won the 1st test. Then what followed is still disturbing! India had not managed to score above 200 in five consecutive innings, they were reduced to 66-6 in four consecutive innings. To top it all, the team conceded 350 plus in each innings. In the last test match, the team collapsed at 94 on a decent batting pitch. Replacing Mohammad Azharuddin as a captain in 1996 was a big move. Not the correct one! In his autobiography “Playing It My Way”, Tendulkar admitted how much he hated being a captain and wanted to quit cricket. The team’s string of consecutive defeats to West Indies, Australia, South Africa and Sri Lanka under Sachin’s captaincy stint were the darkest days our country has ever seen in cricketing history. Our exit from the 2007 Trinidad World Cup still haunts us. The hype the team received before leaving for the Caribbean that it was almost taken for granted that all India had to do was to turn up and the matches would be won. Consecutive losses to both Bangladesh and Sri Lanka made the team pack their bags early. The reason? Greg Chapell’s misunderstanding amongst the players and poor guidance. This series was a rollercoaster on for us. Giving them a tough fight in the Tests, we thought we’d do the same in ODIs. But that’s not what happened now! Ashwell Prince was the architect for the South African batting line up as India fell chasing a mighty 354 in the 1ST ODI. 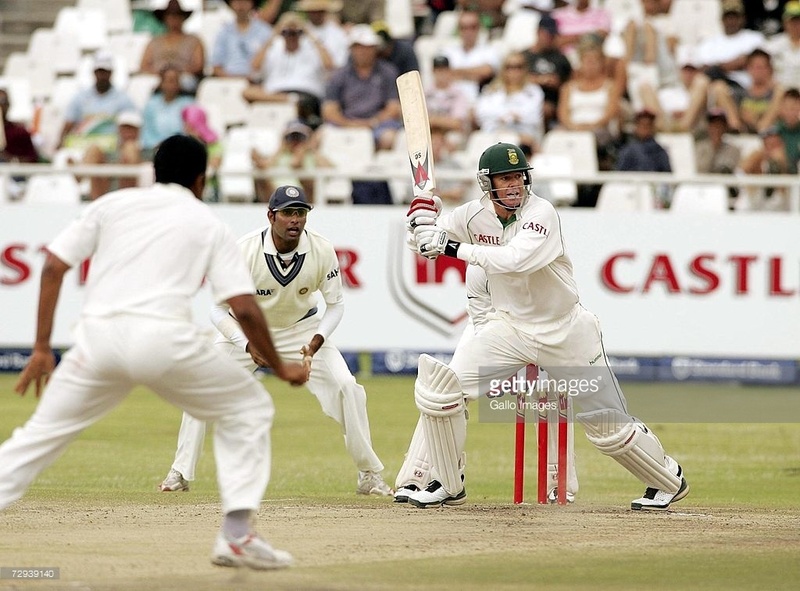 Makhaya Ntini and Dale Steyn’s lethal bowling combination shattered the Indian batting line up in every match. Even Sreesanth’s magic with the ball could not stop their captain Graeme Smith from finding form with the bat. After defeats, its comeback time! Check out 7 Comebacks That Are The Ultimate Burn!